For the Soul Calibur fans out there, Namco just announced during its Comic-Con panel that they will be releasing Soul Calibur 2 HD Online. It will be a Soul Calibur 2 port in HD and will be featuring online match making and original modes as well. There is still no confirmation if the original guest characters will come to the HD version but I will make sure to update this if there is. 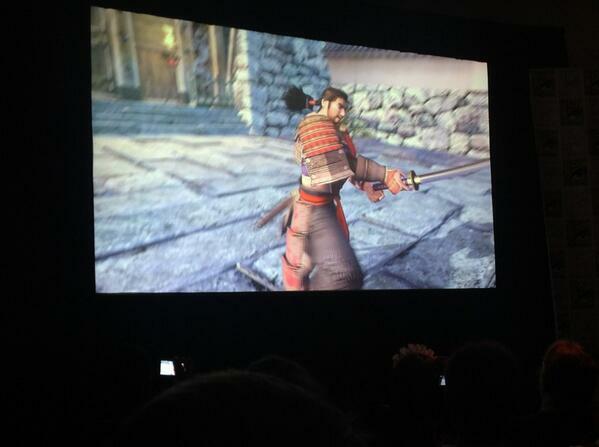 It will be released this fall for the Xbox 360 and PS3. Are you guys excited for this? Place your opinions below.